• It's hard to stand out in the boat/deck shoe market nowadays, unless of course you collaborate with the fashion powerhouse Band of Outsiders to merk the preppy-boy world. 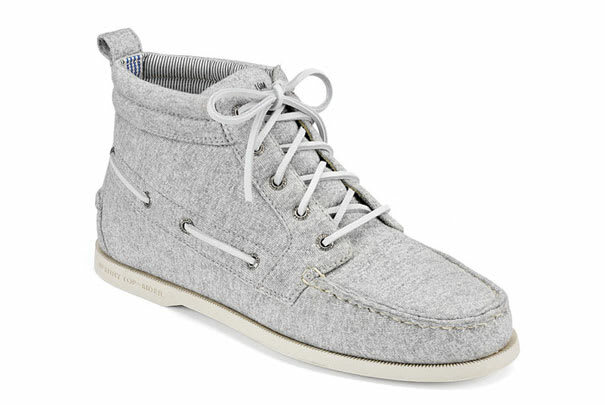 Not only is this chukka awesome because it's a mid, but the upper was constructed using sweatshirt material. Yeah, like the kind you wear. Win.